Launch Pro Knee/Shin Guard by Fox Head, Inc..
Home > Shop by Brand > Fox Racing > Fox Guards > Launch Pro Knee/Shin Guard by Fox Head, Inc. 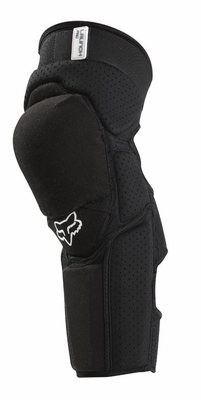 Launch Pro Knee/Shin Guard by Fox Head, Inc.
Get your game face on. If you plan on going big, going fast, or going anywhere in between, you'll want a pair of these to cover you when you hit the deck. These guards boost confidence to dangerous levels, and for good reason! Super comfy and virtually slide-proof, these Launch Pro Knee/Shin Guards are the real deal! Like all of our products, they carry a 100% customer satisfaction guarantee. 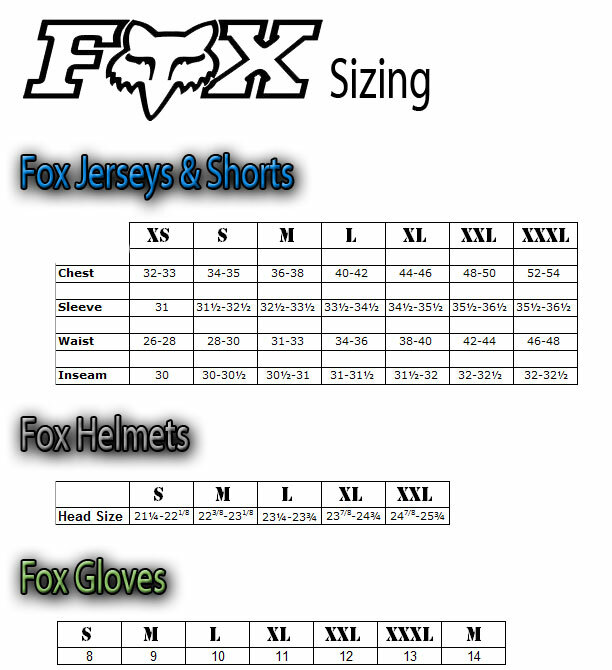 Sizing: Fox's sizing is pretty spot-on. If you have slimmer legs, pick up the Small/Mediums. If you're dead-lifting crazy weight in the offseason, go for the Large/X-Large pair.